2018 and 2019 thus far have been an accelerated ride for mobile app designers. With new smartphones, one screen larger and wider than the previous one, having more features for a seamless user interface, the world of app design has shifted incredibly. We can barely keep up, but the Massive Infinity team has to and we have curated these 5 up and coming app designs that has changed and will stay in the landscape of mobile app design. Mentioned above the ubiquity of larger and wider smartphone screens have caused the evolution of in-app navigation. This 2019, we’ll start to see app interface designs that include swipe-up gestures and bottom sheets. These designs allow one-handed usage by placing important buttons at the bottom of the screen in order to be within reach. Bottom sheets enable the user to partake in vertical and horizontal scrolling to view more content without having to jump screens, which was common for many apps in the past. The rise of buttonless navigation would be the demise of the landmarked hamburger menu. The hamburger menu was super trendy in 2017 and 2018, with the majority of the apps we created having that. These days, more emphasis is being placed on seamless end-to-end app design and micro-interactions, making the user experience more enjoyable and avoiding content overload at one look. 2019 would be the year where mobile app designers adapt to designing for the ever-growing screen sizes of smartphones. Mobile app users are investing in new phones such as the Samsung S10, iPhone XS and Google Pixel 3 XL all with the intention of getting a kick out of having access to more at their fingertips. We all want to reap more out of our smartphones, so mobile app designers are now keeping in mind to design apps in a way where users can reap more visual content and usability out of the apps they download. With the rise of personalised and targeted marketing in the years to come, companies behind mobile apps have set in place algorithms and analytics to understand the needs and wants of target users. This means that a whole lot of personal and private data will be used in mobile apps. It would be a nice gesture to pre-inform users that data-collection is essential to the functioning of the mobile app, but user data is collected securely and confidentially. Building this trust and having transparent communication with target users is the best way to form lasting relationships that will go a long way for your business. Yes, we are talking about chatbots with conversational design. Mobile apps are starting to include chatbots in order to set themselves apart in the world of apps that have almost identical features. With our lives so tightly intertwined with smart technology, our attention spans have unfortunately decreased to a mere few seconds more than a goldfish. While it cannot fully replace live customer support, chatbots can take the place of real human interactions when it is truly needed and when the human happens to be unavailable. Users can get pretty impatient when they are having troubles purchasing as item on the app and if there is no channel that can provide help, sealing the deal and earning that revenue can become mission impossible. Still at its fetal stage, having something like Siri is a step above chatbots. This interface design can enable the user to use the app with minimal to zero button usage. It is not common in many apps but this trend is sure to be on the rise and is something we thought we wanted to include so you can keep a look out for it if you are planning to, or have yet to launch your mobile app this year. 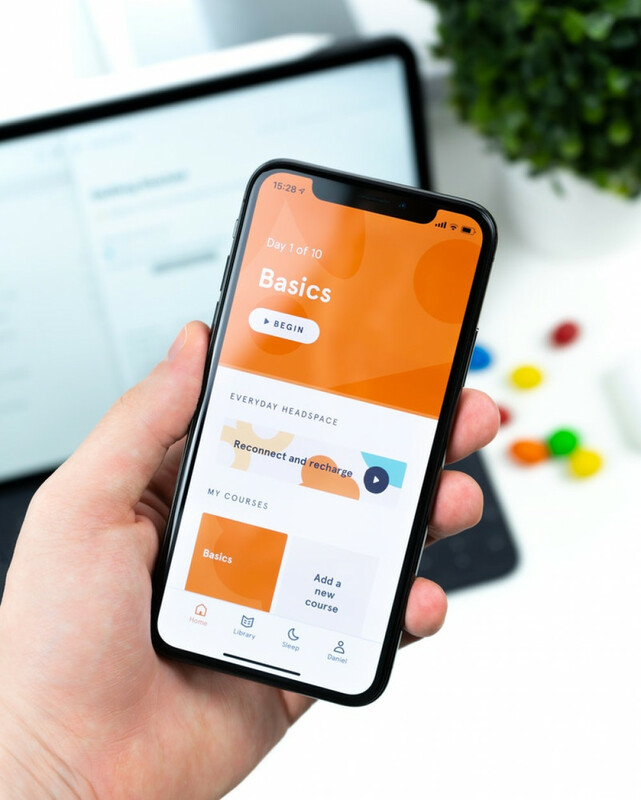 These mobile app designs have one thing in common - which is to provide seamless, fuss-free and concise user experience. Your mobile app designer should emphasise on creating a flow that allows users to easily access and navigate through the app. There shouldn’t be any barriers that prevent the user from accomplishing what they need when they are in the app, so fluidity is key. It’s 2019 and you have to agree that mobile apps should impress, especially when we have smartphones with awesome technology to back us up. If you can’t find an app that can impress, perhaps the team at Massive Infinity can help.